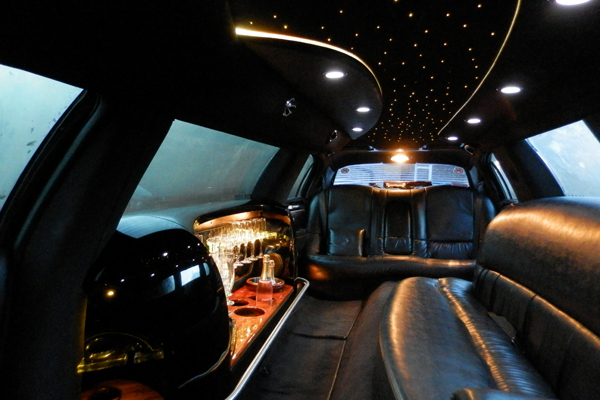 Planning a special trip away? 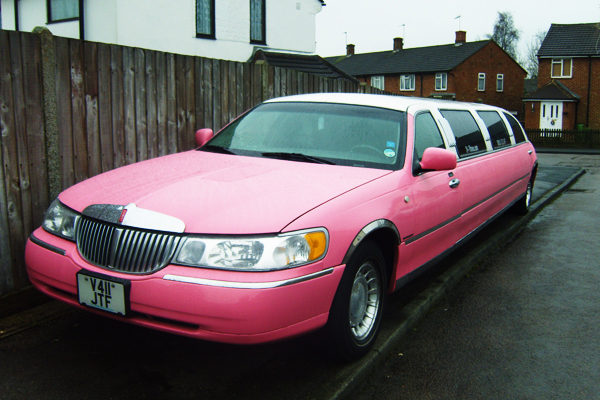 Going away somewhere nice? 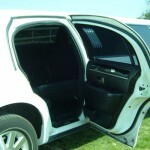 Or just seeing someone off? 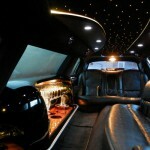 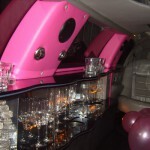 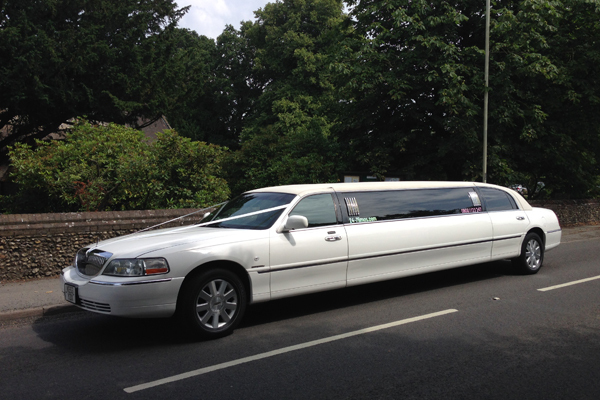 If you want something a little different then choose a stretch limousine. 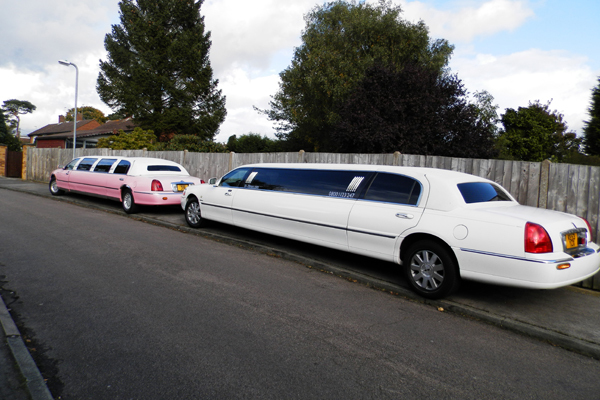 24-7 Limos are based in the South East of England so we are ideally located for any personal or corporate business traveller airport transfers. 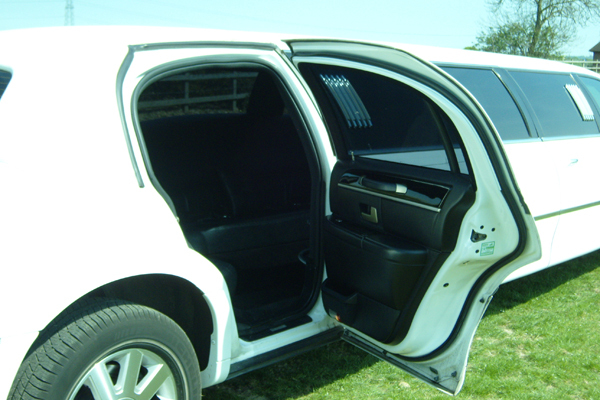 24-7 Limos serves all of the major London airports; London Gatwick, London Heathrow, Luton, London Stansted, Southend Airport and London City Airport. 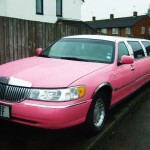 We can of course pick you up from London and any of the Home Counties and take you to any airport in the UK. 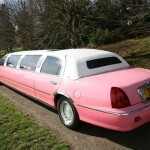 Furthermore there is no need to worry about luggage space! 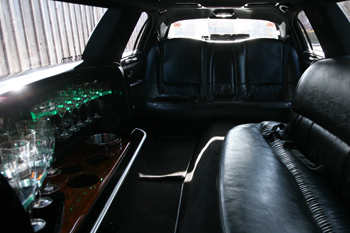 There is plenty of room for luggage, with plenty of space up front next to the driver or in the very large boots the Lincoln limousines have to offer. 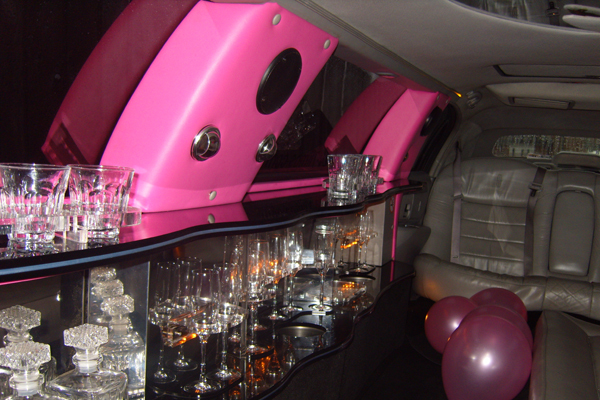 If you’re heading out of the UK for a long weekend or week away for a Hen night or a girly holiday then we may be able to tempt you with our fabulous pink limousine – the ideal way to get the party started. 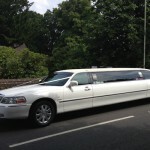 For Stag nights we have a great range of stretch limousines to offer too. 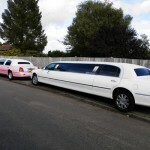 So if you’re looking to kick start your journey in style, want to get picked up in style, are planning a surprise limo airport pick up then why not book a limo like a true VIP! 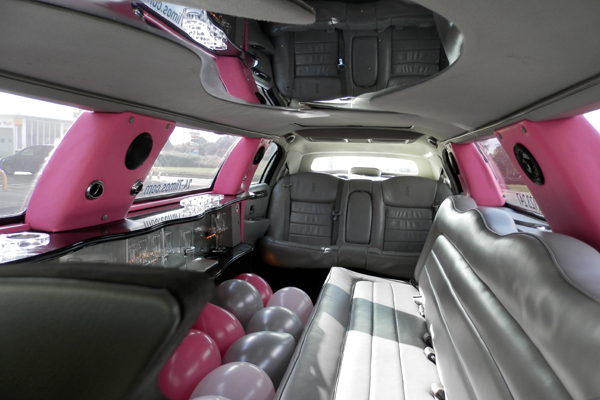 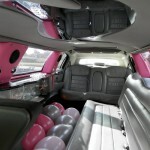 You can make it a holiday to remember with one of the stretch limousines we have to hire. 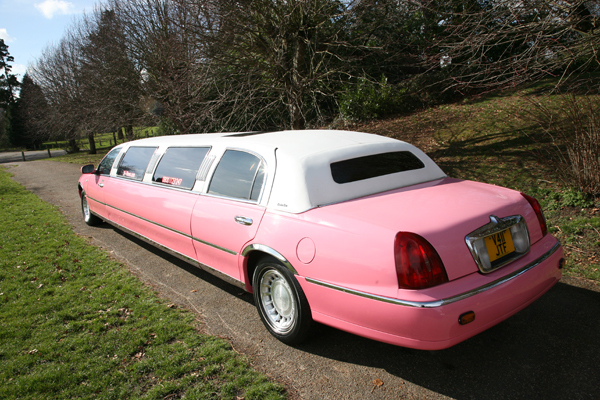 So if you’re off away soon, find out more by calling us for free on 0800 1123 247 or click here to get a quote.